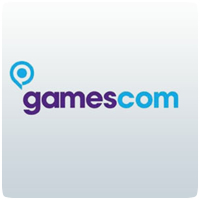 Sony’s Gamescom Press Conference will take place later today in Cologne, Germany. If you are unable to attende the event, you can still watch the press conference live online. The conference will get underway in just over 7 hours time, at 6:00pm BST, followed by a Q&A session at 7:45 BST. Head over to the Sony’s Gamescom website before 6:00pm and where you will be able to stream the conference live.